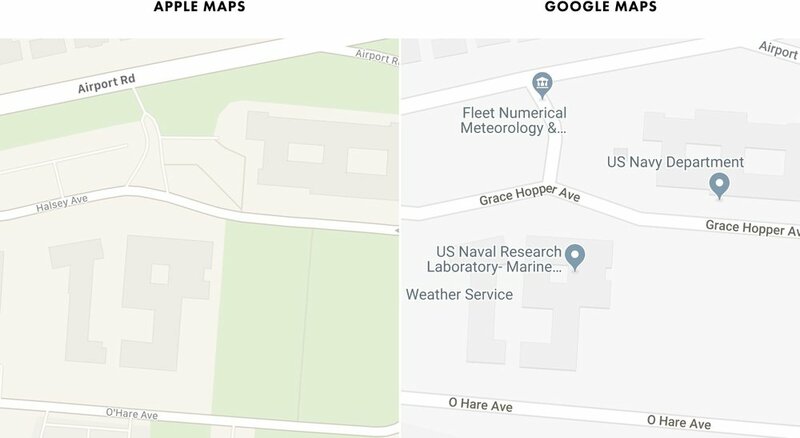 Has Apple closed the gap with Google’s map? But don’t let its size fool you—it’s a dramatically different map from before, with a staggering amount of vegetation detail. But Apple hasn’t just mapped the wilderness. Crescent City is one of the 52 county seats located within the new map’s coverage area. Surprisingly, 25% of these county seats had no vegetation or green areas whatsoever on the old map—and now they look completely different. And hundreds of other cities have equally dramatic differences. We don’t think there’s anybody doing this level of work that we’re doing. So where’s Apple getting it? All of those different shades of green are different densities of trees and vegetation that Apple seems to be extracting out of its imagery. But look again at that last image. The new map also has building footprints it didn’t have before. So maybe Apple isn’t algorithmically extracting these buildings from its imagery? This suggests that Apple’s extraction algorithms are more advanced than Google’s. But how can that be, given the inaccuracies and inconsistencies we saw earlier? Then again, Apple told TechCrunch that its vans have been collecting ground-level lidar imagery—so maybe this explains the greater precision? Salesforce Transit Center looks as if it was created by looking down from the air, rather than up from the ground. So if not from lidar, then where are Apple’s buildings coming from? Apple is also gathering new high-resolution satellite data to combine with its ground truth data for a solid base map. It’s then layering satellite imagery on top of that to better determine foliage, pathways, sports facilities, building shapes and pathways. The press release mentions RMSI, an India-based, geospatial data firm that creates vegetation and 3D building datasets. And the office’s large headcount (now near 5,000) suggests some sort of manual / labor-intensive process. Could this be the source of Apple’s buildings? If these buildings are the work of different modelers, it would explain the variations—and also the height inconsistencies we saw earlier. We saw earlier (via TechCrunch) that Apple’s buildings, vegetation, and sports fields are all products of the same process. Assuming that at least some of Apple’s buildings are manually created (though we can’t be sure), how many of these other shapes are also manually created? And is this why Apple’s new map—four years in the making—only covers half of a state? ...but only within the 3.1% of the U.S. where the new map is currently live. To all of us living in Cupertino, Maps seemed pretty darn good. Notice how many of Parkfield’s roads disappear on Apple’s new map. Apple got those roads from TomTom—so why did TomTom think they were there? Although Parkfield’s population is just 18 today, it was once a boomtown of 900 people at the end of the 1800s. But shortly after World War I, its mines were exhausted and its population plummeted. And by the 1940s, Parkfield had shrunk to its current size. In other words, TomTom’s database somehow has roads from Parkfield’s boomtown days—roads that have been gone for more than 75 years. No wonder why Apple removed them. Apple says it’s the courthouse, but Google says it’s the general store. Who’s right? After the downstream data has been cleaned up of license plates and faces, it gets run through a bunch of computer vision programming to pull out addresses, street signs and other points of interest. 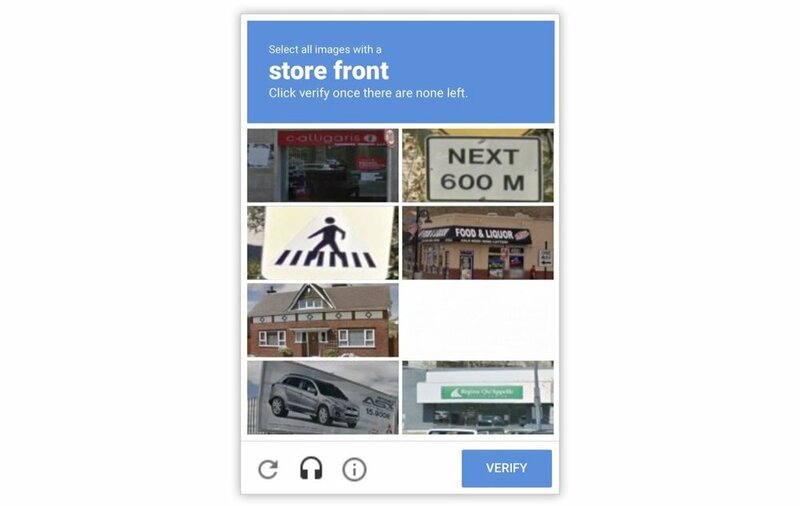 The computer vision system Apple is using can absolutely recognize storefronts and business names. This suggests that Apple isn’t algorithmically extracting businesses and other places out of the imagery its vans are collecting. So if Apple’s place data is still coming from Yelp, it would explain why Apple has fewer places than Google here. Perhaps there’s some sort of larger issue with Markleeville. So it just doesn’t seem as if Apple’s vans are “seeing” these buildings. And remember the neighborhood we saw earlier with all of the road improvements? When you look at places like San Francisco or big cities from that standpoint, you have addresses where the address name is a certain street, but really, the entrance in the building is on another street. They’ve done that because they want the better street name. Those are the kinds of things that our new Maps really is going to shine on. We’re going to make sure that we’re taking you to exactly the right place, not a place that might be really close by. More than 20% of Google searches are location-related. And though it’s unclear how much information Google’s web crawlers add back to Google Maps (addresses? phone numbers? hours? URLs? 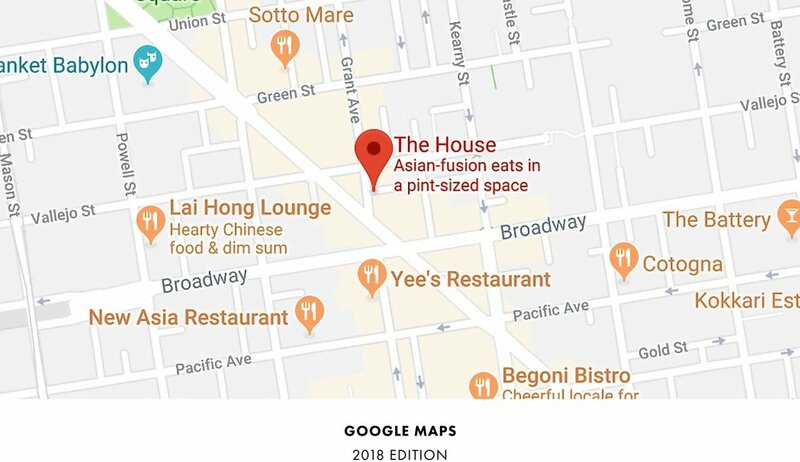 ), Google has used search citations to prioritize Google Maps’s place icons. Apple is working very hard here to not know anything about its users. Neither the beginning or the end of any trip is ever transmitted to Apple. We specifically don’t collect data, even from point A to point B. We collect data—when we do it—in an anonymous fashion, in subsections of the whole, so we couldn’t even say that there is a person that went from point A to point B. 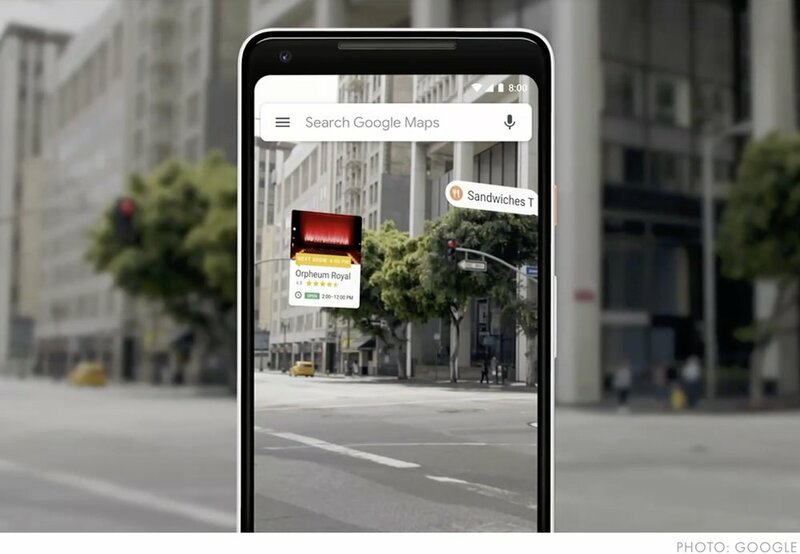 But even ignoring Apple’s competitiveness with Google, Apple’s inferior place database also impacts its own stated ambitions in augmented reality (AR) and autonomous vehicles (AVs)—both of which heavily rely on accurate and comprehensive place information. For instance, if Apple offered AR glasses today, would they correctly label Markleeville’s courthouse? And would an Apple AV take you to Bridgeport’s post office? Or a trailer two blocks away? But what’s interesting about AVs is that if Apple were to realize its ambitions here, they would eliminate the need for Apple Maps’s dominant use case: turn-by-turn driving directions. AVs navigate themselves—so all we’ll really need to know is where we want to go. And Google, with a rapidly-growing autonomy project of its own, seems to have caught on to this. In other words, Apple doesn’t appear to have added these shapes to its place database. 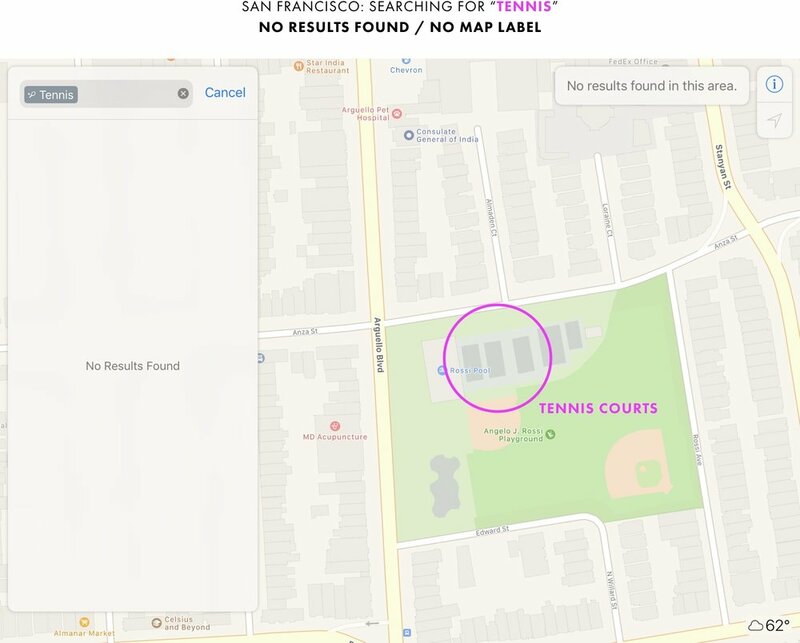 Unless they’re already listed on Yelp, none of the shapes Apple has added appear in its search results or are labeled on its map. And this is a problem for Apple because AR is all about labels—but Apple’s new map is all about shapes. So is Apple making the right map? 1 Apple’s new map was released to the public on September 17, 2018 as part of iOS 12. Unless otherwise noted, all screenshots of Apple’s old map were taken between September 10, 2018 and September 17, 2018. And all screenshots of Apple’s new map were taken between September 17, 2018 and September 24, 2018. 9 Or maybe the issue is that Apple’s extraction algorithms just aren’t as good as Google’s yet? 10 Another advantage of the Local Guides program is that Google owns everything that’s contributed, including all of the photos. 11 Part of the reason why these other forms of data collection are so important is because Apple’s vans can’t go everywhere, like inside of theme parks. If I write about this topic again, would you like to be notified? All rights reserved. Unauthorized use and/or duplication of this material without express and written permission is prohibited. Up to 250 words and/or 3 images may be used without permission, provided that full and clear credit is given to “Justin O’Beirne” with appropriate and specific direction to the original content. Copyrighted materials are reproduced either with permission of their owners or under fair use. Trademarks are the property of their respective owners. No endorsement is implied.